MODEL GRAND OPENING! 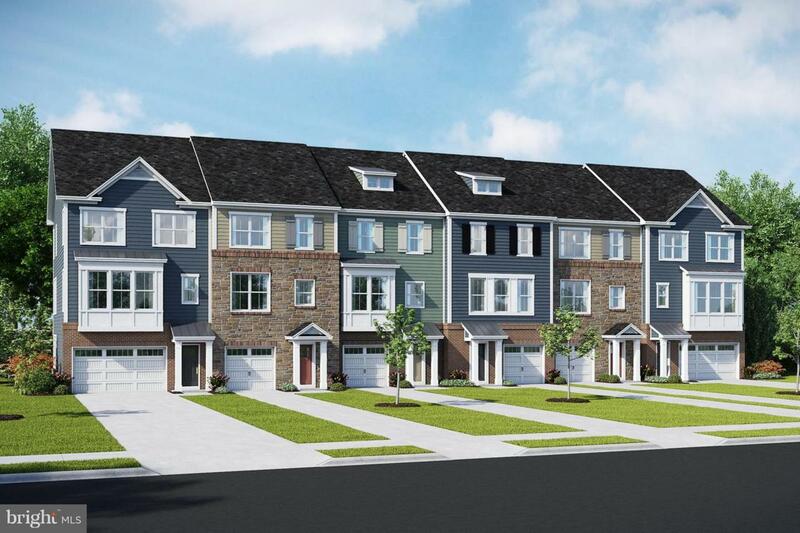 Beazer Homes newest Townhome community, Riverwalk at Crofton. This low-maintenance open concept townhome offers the choice of a center Kitchen ideal for entertaining or a rear Kitchen perfect for an intimate setting, a large Great Room, and spacious Dining area. Upstairs Owners Suite includes a walk-in closet and spa-inspired Bath plus convenient Laundry. Call/Visit!